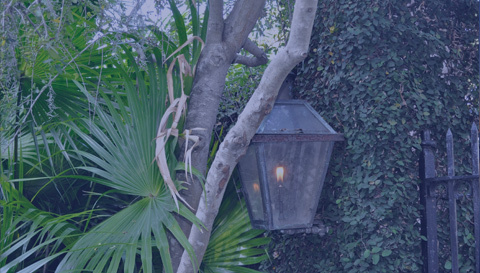 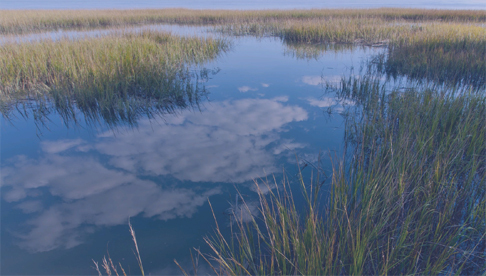 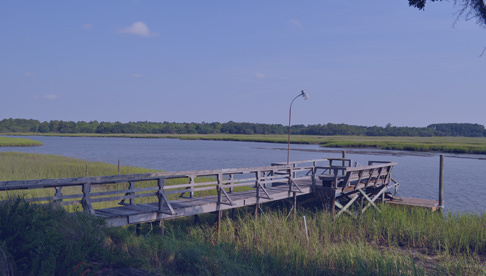 For centuries, people from around the world have settled along salt marsh creeks and under live oaks of the South Carolina Sea Islands. 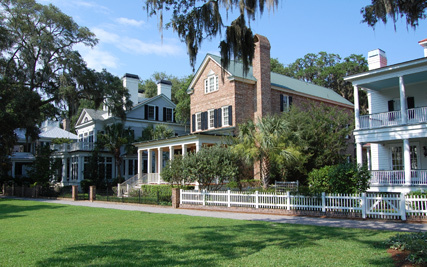 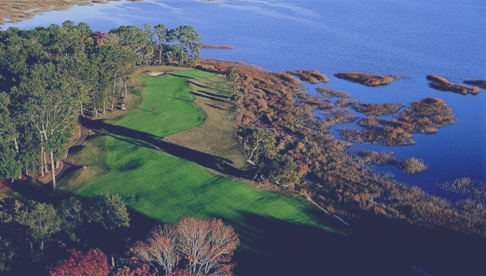 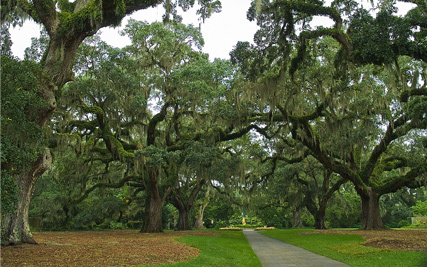 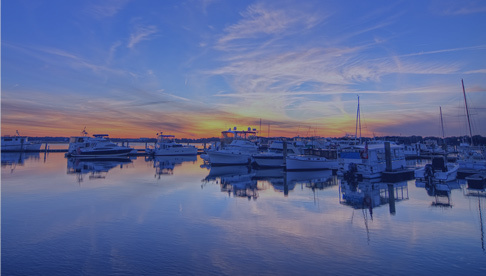 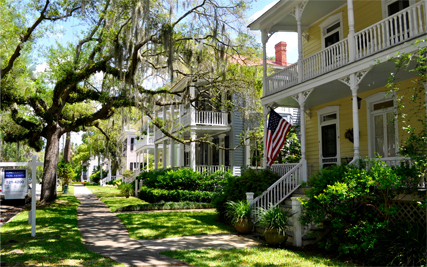 Not only are its environs pristine and charming, the Lowcountry offers one of the most attractive real estate markets in America. 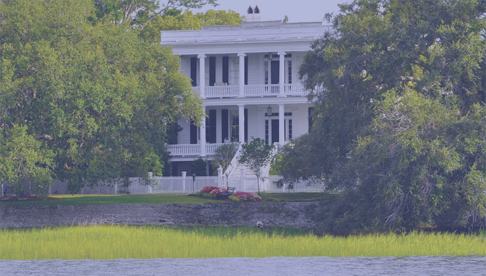 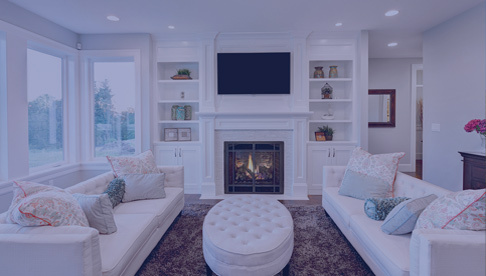 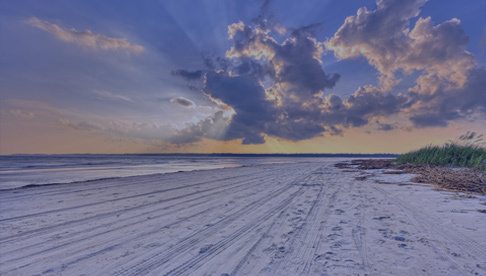 Lowcountry Real Estate has been serving the people of this region and our community for the past twenty-four years, and we continue to offer the high quality service that has made us Beaufort's most successful real estate company. 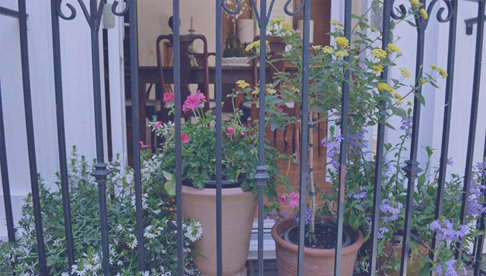 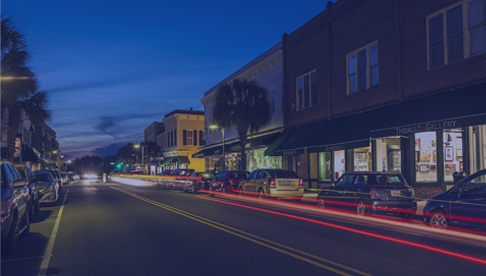 Our professional sales staff, many of whom are longtime residents, know the character of each neighborhood and the potential of each location. 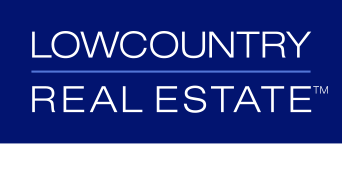 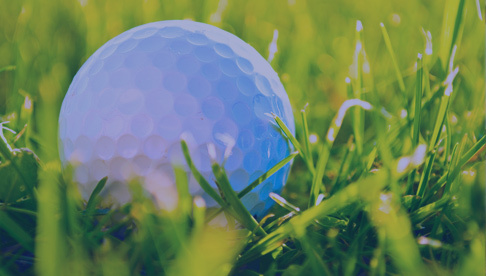 We are uniquely prepared to help you purchase or sell residential, resort and commercial investment property. 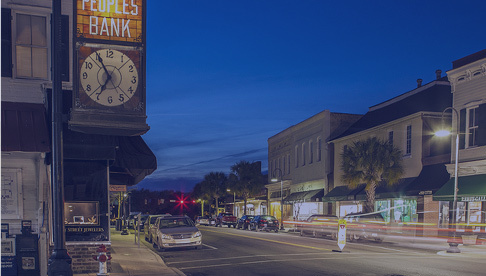 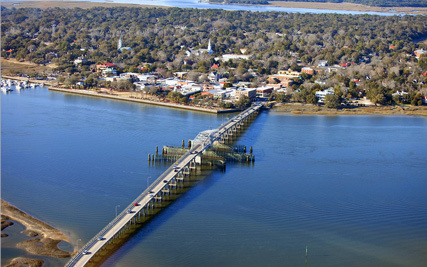 Located in the heart of historic downtown Beaufort, our firm is well situated to provide services to clients throughout the coastal region.